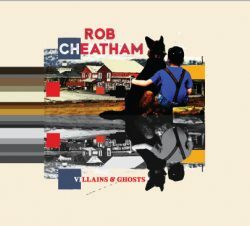 The latest album from Rob Cheatham, ‘Villains and Ghosts’ is an assured, alternative country offering, with strong songs and a sense of melancholy that runs through the work like a rich vein. Self-described as a singer-songwriter from Charlottesville, Virginia he has played in bands including The Nice Jenkins, Gunchux and The Borrowed Beams of Light before embarking on his solo journey. This is a band project though, with a powerful but understated sound. Influences include Springsteen, Adams and Isbell but that fine list doesn’t tell the whole story. Music must come from somewhere and although the influences are visible this is not derivative at all. The songs have their own presence and character. First single, ‘I Know You’re Gonna Break My Heart’, is a powerful and catchy opener to the album. 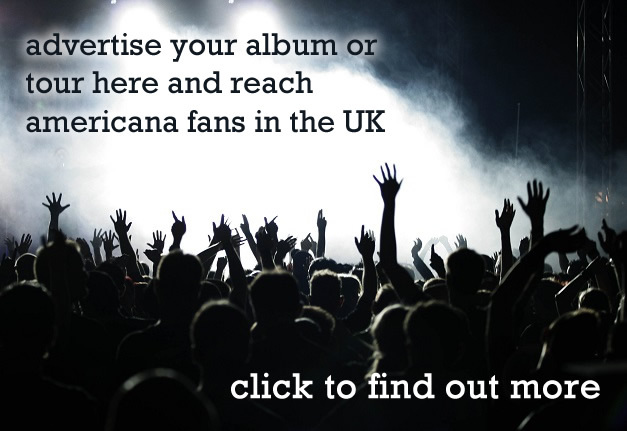 Attracting radio play in the United States this deserves to be heard by UK audiences as well. As with all of the album there are interesting images of American life presented lyrically. There is a pleasing contrast between complex lyrical pictures in verses and simpler hook-laden choruses. ‘Moonshine Madonna’ explores the idea of a changing life. Disillusioned but with a hard to kill optimistic edge. Things will be alright in the end. The band plays well. A resource that fully supports the songs. Musically tracks build strongly but the music never overpowers the songs. 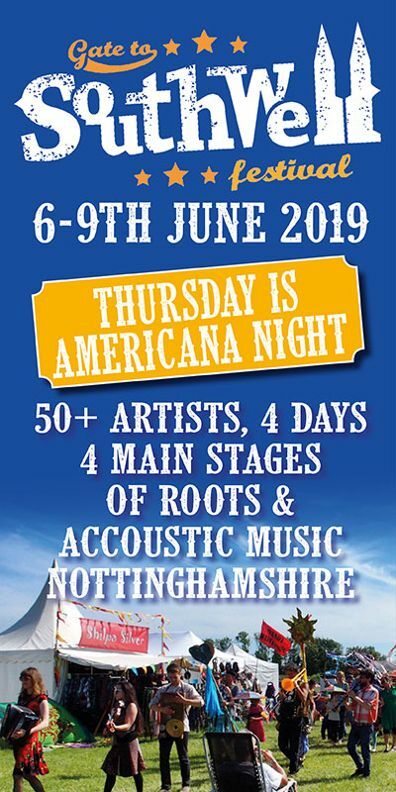 Whether it is effective lead guitar, which is never overused, or simple acoustic presentation, such as on the final two songs ‘Side Walk Sale’ and ‘Barman’s Lullaby’ the playing supports the song, which is how it should be after all. Worthy of mention is the sophisticated, but unexpected, melody of ‘Where Are You Gonna Go’ which is a stand out song. Rob Cheatham has achieved his goal. This is an album that reflects the past but is looking to the future. 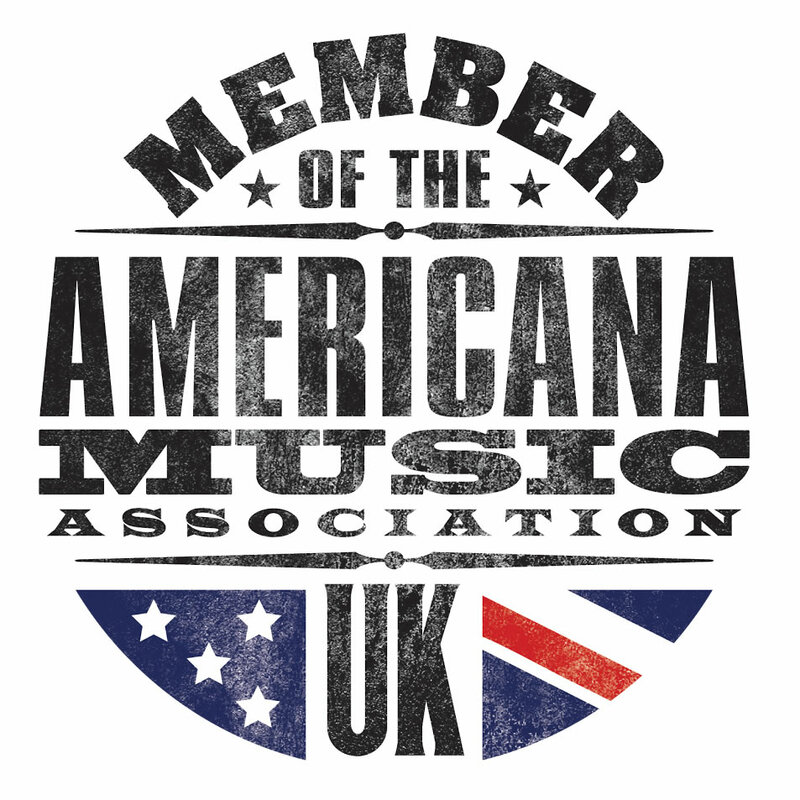 It’s well worth a listen and would fit seamlessly into any Americana music collection. A well crafted alternative country album with melody and heart.